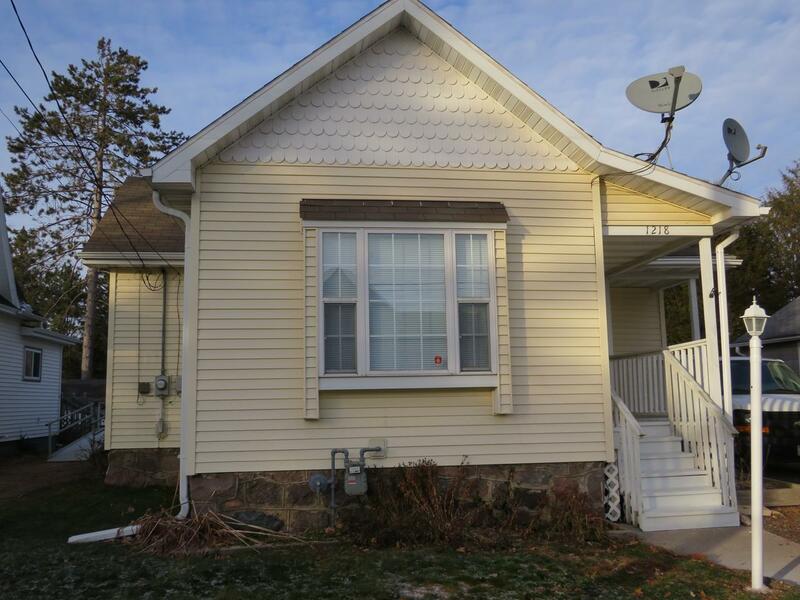 Adorable 2 bedroom/1 bath home located on the west side of Antigo. Whole house was gutted and completely refinished in 1998, with the furnace, a/c, water heater, shed, gutters and carpet all being added in 2006. Home features living room, kitchen/dining, 2 bedrooms, full bathroom and laundry all on main floor. Step outside and enjoy a bbq on your 8x11 deck that has a covered cabana for your grill. Entire back yard is fenced in and beautifully landscaped. Call to set your appointment to view today!